Your clothes will love us, guaranteed. 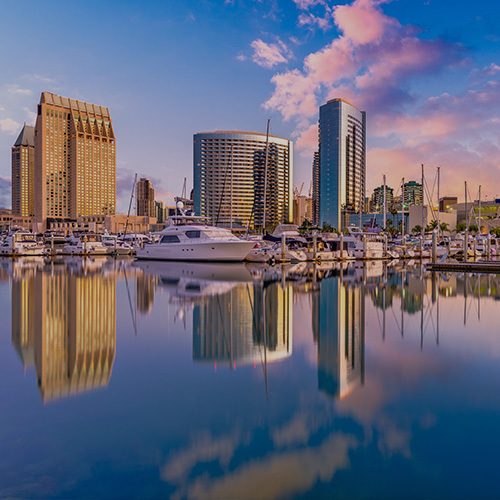 Magic Touch Cleaner's mission is to provide the most premium and reliable dry cleaning and laundry service for both families and busy professionals in the greater San Diego area. 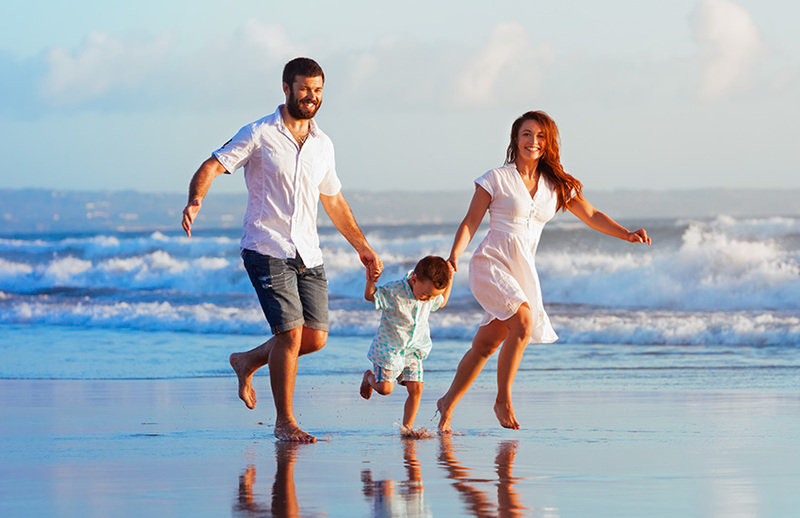 We know life can be hectic, so why not leave your dry cleaning and laundry needs up to the professionals so you can stress less and more focus on living your best life instead. 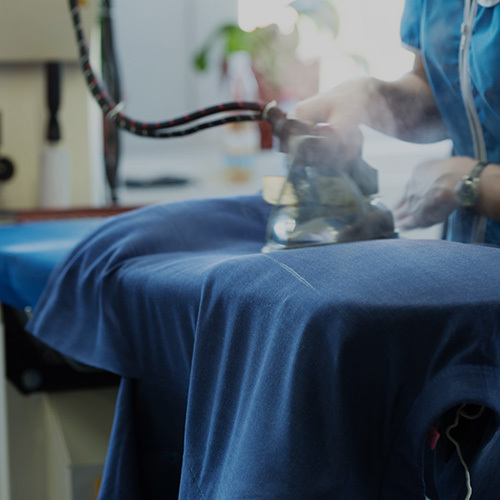 We’ll take care of all the hassles of dry cleaning and laundry for you, so you can save both valuable time and money. We can pick up and drop off your dirty garments at your home or business. These guys are truly magical! I handed them a BBQ stained and badly water spotted/color bleeding once beautiful black and white Karen Millen skirt. They waved their magic wand and returned the skirt into its original form! I can't thank you all enough! Better than the wizards at Hogwarts! Great service, my son had spilled orange juice on his comforter and I was not pleased at the time. 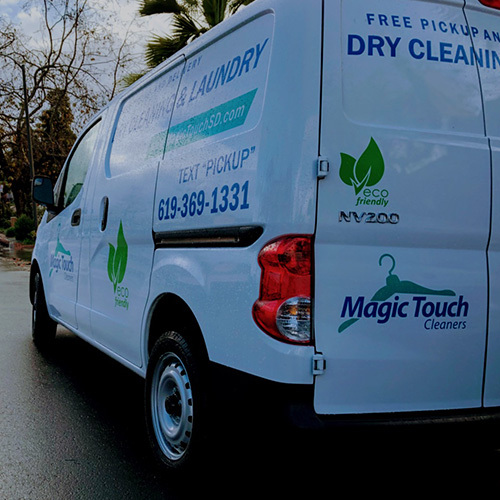 I called Magic touch cleaners and they offered a free pick up and delivery! They came and took care of it and brought it back, I was very amazed that the orange juice was gone completely its like I just got brand new and everything!